We all search for that Holy Grail of a happy, joyful and radiant life, but few of us actually feel deeply happy. 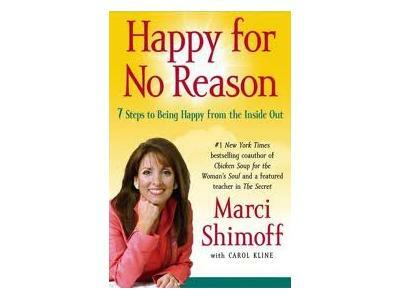 Learn to turn up your happiness set-point with wisdom from Marci Shimoff’s runaway bestseller, Happy for No Reason: 7 Steps to Being Happy from the Inside Out. 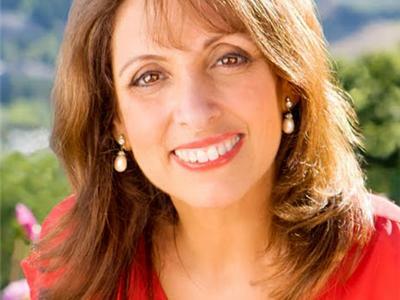 Marci is a New York Times #1 bestselling author, world-renowned transformational teacher, and an expert on happiness, success, and unconditional love. 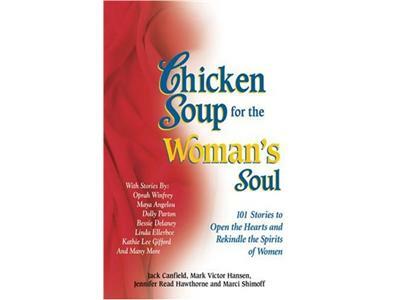 She is also the host of the national PBS television special called Happy for No Reason, has six titles in the phenomenally successful Chicken Soup for the Woman’s Soul series, and is a featured teacher in the international film and book sensation, The Secret. 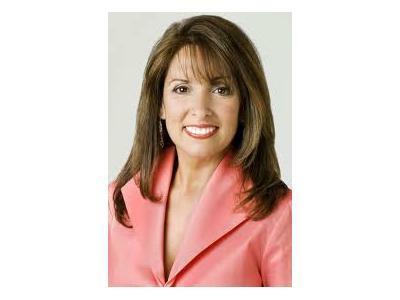 Download a complimentary copy of Marci's Happy for No Reason Workbook when you visit her online!